When you've been involved in a serious accident, you need legal representation you can trust. 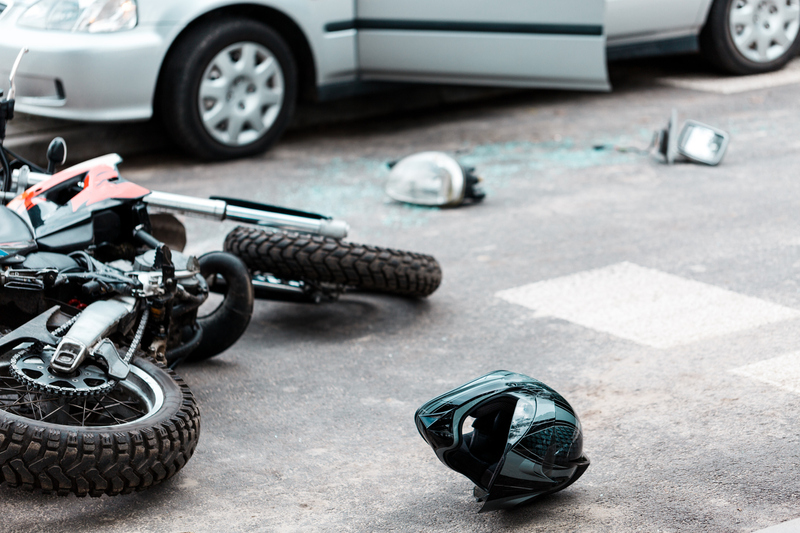 Since 1982, Steinberg Injury Lawyers have provided clients just like you with the compassionate and respectful legal representation they need to get their lives back on track after a motorcycle or bicycle accident. Our team of experienced personal injury attorneys will work diligently to help you and your family secure the largest possible financial award in the shortest possible amount of time, so you can repair or replace your damaged motorcycle or bicycle, get the medical treatment you need to recover from your injuries, and even arrange for counseling, if necessary, to help you emotionally bounce back from your ordeal. Our clients can expect first-class, attentive service, regardless of which of our five Los Angeles area law offices they visit. We can even arrange to meet with you at the hospital or in your home, if desired. We're eager to answer your questions and promise to keep you up to date with any and all developments in your case so you're not left in the dark. Also, because our attorneys work on a contingency basis, we don't charge you a dime until your case is resolved. 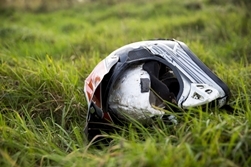 Any motor vehicle accident has the potential to be serious, but, because motorcyclists and bicyclists lack the protective exoskeleton enjoyed by the driver and occupants of passenger vehicles, motorcycle and bicycle accidents tend to be particularly dangerous and are often deadly. 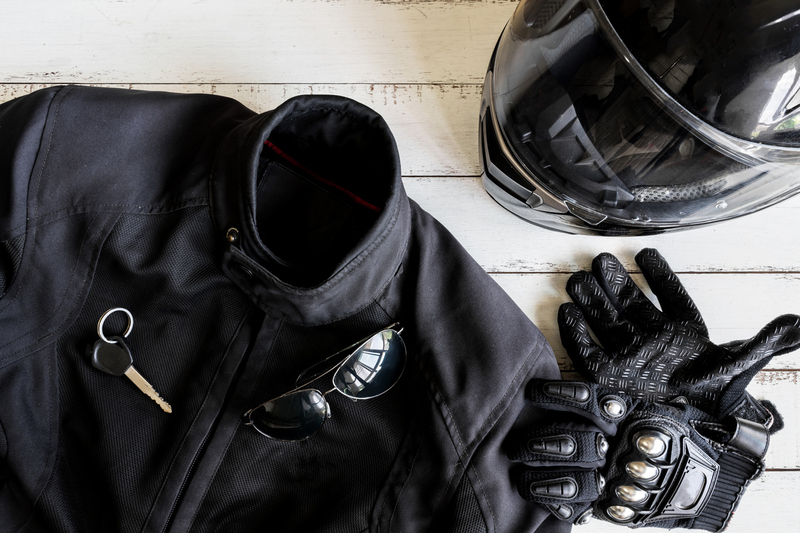 Because motorcyclists and bicyclists are not well protected, injuries faced by these riders can be far more severe, requiring extensive – and expensive – treatments, long recovery periods and even special mobility equipment. However, because motorcycle and bicycle accidents are often caused by other motorists—rather than the motorcyclist or bicyclists themselves—safety requirements such as these are incapable of preventing all accidents. Regardless, you shouldn't be forced to live with the aftermath of another motorist's recklessness. An experienced personal injury attorney can help you determine if you're able to pursue compensation for damages sustained in an accident. California state law limits the amount of time a person has to file a personal injury case. These laws, known as the statute of limitations, let potential plaintiffs know exactly how long they have to file a lawsuit. In California, the statute of limitations for personal injury cases is two years. Plaintiffs must file their lawsuit within two years of the date the accident occurred, or risk forfeiting their ability to have their case heard. 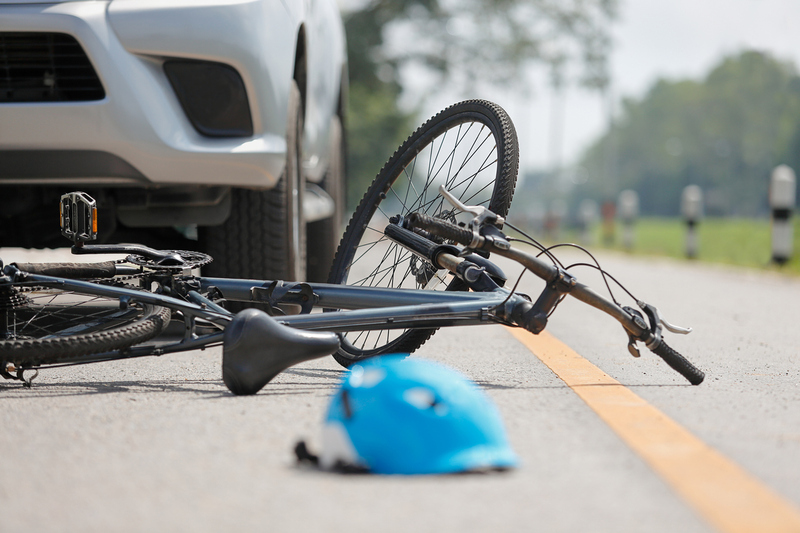 When considering whether to pursue compensation for damages following a motorcycle or bicycle accident, having a consultation with an experienced personal injury attorney can make all the difference. At Steinberg Injury Lawyers, our accomplished attorneys can review your case, answer your questions and advise you on the best way to proceed. Our long track record of helping accident victims speaks for itself—call us today to schedule a free initial consultation to discuss how we can help you.